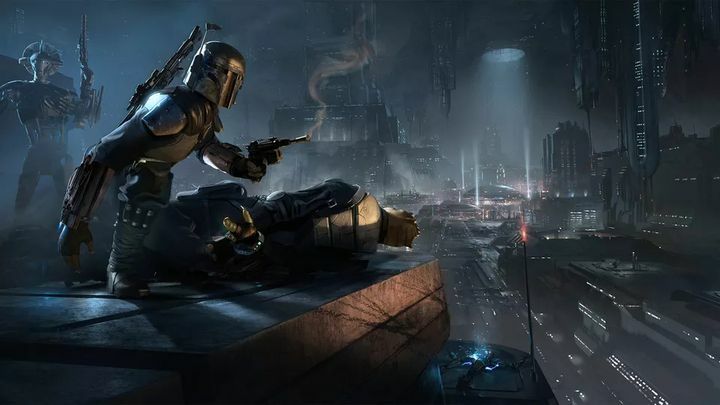 In other cases, perhaps the publisher did not like the game’s concept or ideas, leading to the project being canned outright, and other times planned sequels are cancelled when the first game in a series just fails to sell well. Here follows a list of 5 video games which, for some reason or another, did not see the light of day. 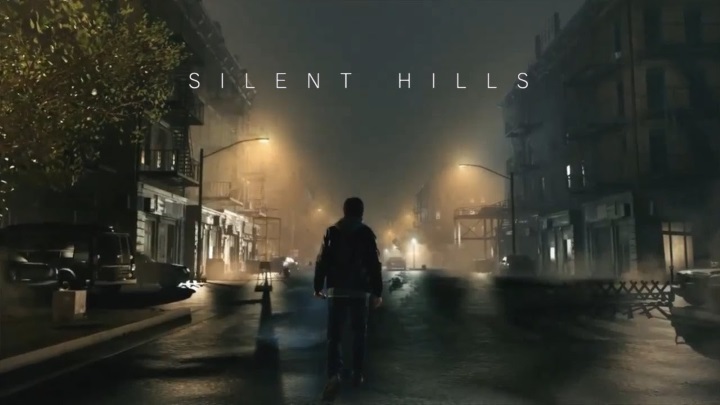 Silent Hills was to be the latest instalment of the renowned Silent Hill horror franchise, and it is clear that gamers worldwide were excited about the game when Konami released a playable teaser in the summer of 2014, as it was spooky and exciting and hinted at great things to come from Hideo Kojima’s game. Plus actor Norman Reedus of Walking Dead fame and star director Guillermo del Toro were to take part in the project, which was sadly axed by Konami shortly after its announcement. This was due to Kojima’s falling out with the big fish at Konami, which likely was related to his previous project Metal Gear Solid V taking a bit too long and costing too much (although that game was still a solid success), but hopefully we’ll yet see a new Silent Hill game in the future.